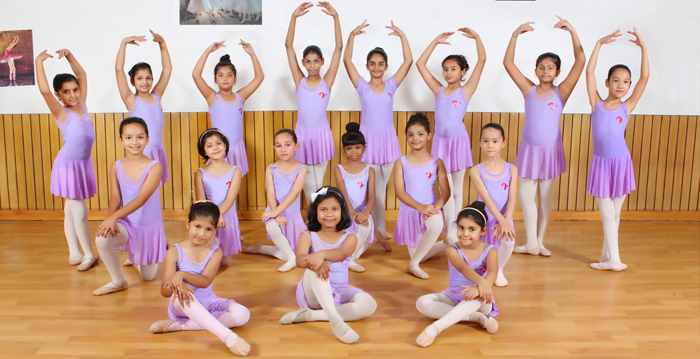 IFBC | Best Ballet classes Gallery - IFBC is one of the most famous Ballet Dance academies in India.IFBC is one of the most famous Ballet Dance academies in India. The highlight of IFBC Ballet School is our workshop which is designed to provide students with an opportunity to enhance their skills and experience on stage in front of the live audience. It is a demonstration on stage of what the students have learned during the concluding session. 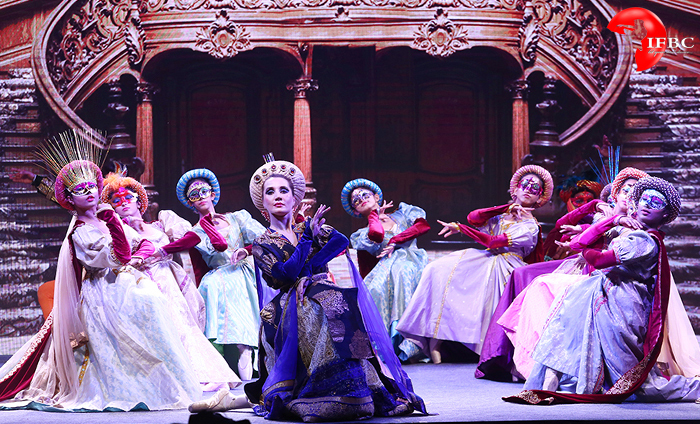 It features students from all the age groups in wide variety of Classical Ballet and contemporary works. 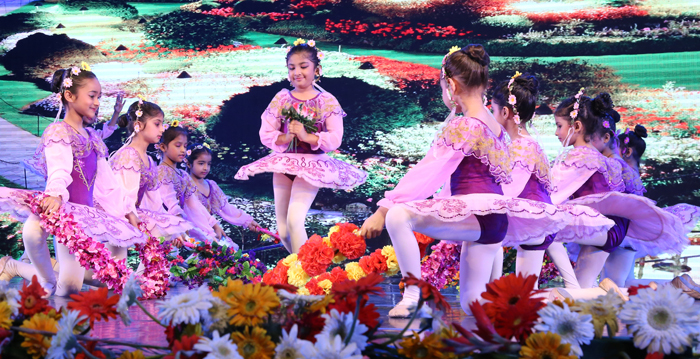 The Company organizes annual workshop performances for IFBC school students at the end of each year. Classical Ballet Dance performances is a form of Theatrical Entertainment that can tell any story capable of being conveyed in exquisitely performed movement, through a theme & suggested atmosphere, through the orchestration of the group of costumed dancers guided in tempo by the music against a decorative background and expressed through harmony of spirits. Apart from company’s own production/Shows, we have given special performances for some of our esteemed clients. At IFBC, we love what we do. We build each experience for you with passionate creativity and meticulous attention. We ensure that every time you engage your audience they gain a memorable experience – an experience that they then associate with your brand. Whether it be showing your employees that you care, wowing your customers or letting the world know what your brand stands for, IFBC knows exactly what you need and how it needs to be done with its enhance performance. Brand & Product Launches, Bollywood Films, Fashion Shows, Television Productions, Exhibitions & Conferences, Award Ceremonies & Live Concerts, Special Wedding and Signature Events - we’ve done it all with resounding success. We perform with various dance skills like, Classical Ballet, Modern contemporary, Lyrical Jazz, Tango, Flamenco etc.